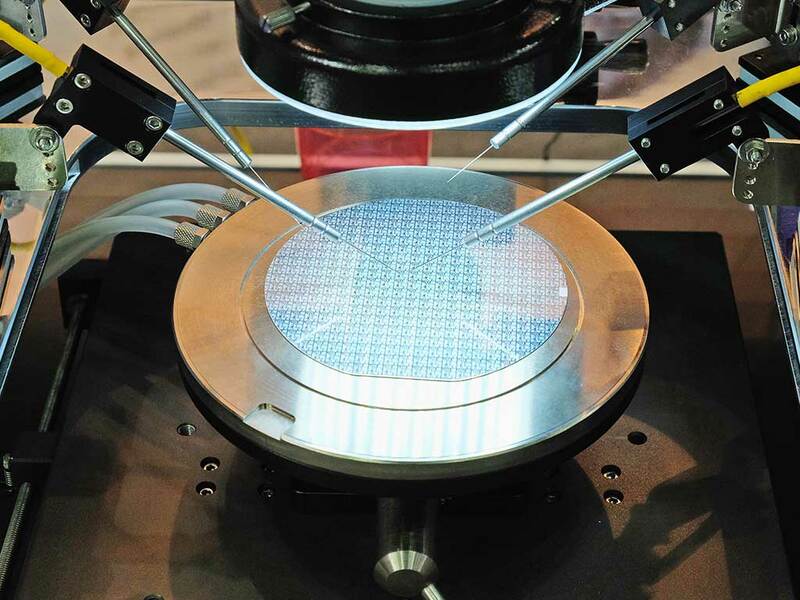 Our passion for microelectronics and our long-standing experience in development build a solid base for the ongoing success of our customers. Our teams of experts draw upon many years of experience and a wide range of know-how. We offer services in the development of microelectronics for the automotive and industrial sectors. Our strengths lie in consulting, engineering design and verification processes as well as in quality management. In all our efforts we move with the agility of a start-up using well-established process structures and with the professionalism of an established benchmark company. We open up new horizons to our customers. 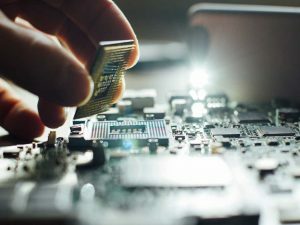 We help them identify new solutions and support their microelectronic projects based on our proven experiences. Our teams combine experience from the automotive and microelectronic sectors. 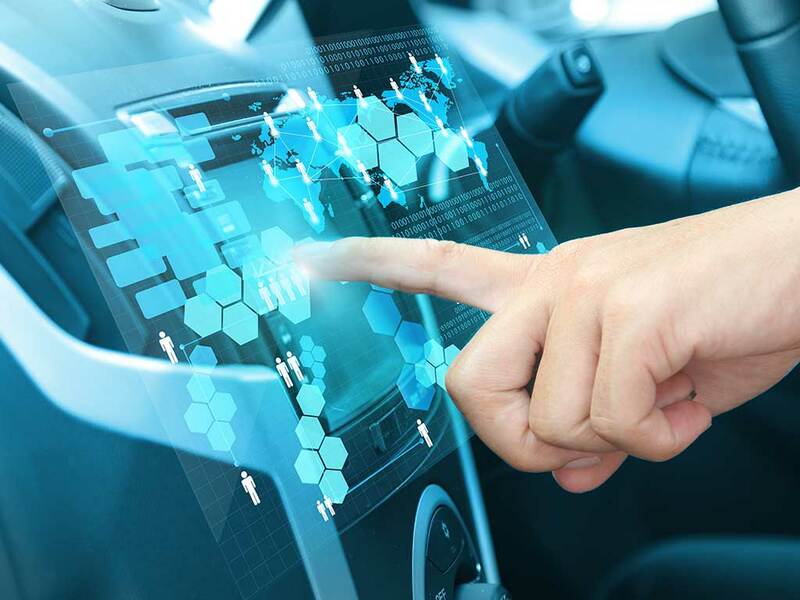 Our expertise comes from a long history of creating designs and products for automotive tier one and OEM customers worldwide. Our services begin with the customer´s first idea, which is then followed by feasibility studies, sourcing, development and tests, and continue on to the launch of series production. We accomplish this in precisely the manner that enables our customers to retain the focus on their production and core competencies. We provide a strong basis in order to optimize the development resources and time schedules as well as reduce costs for our customers. 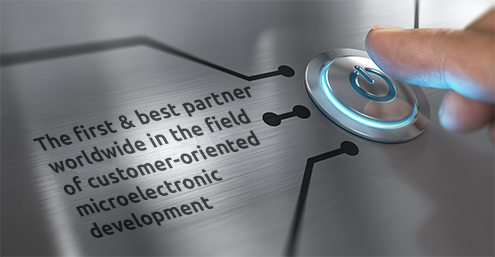 The first & best partner worldwide in the field of customer-oriented microelectronic development. We offer our customers an attractive, individual and customized business model. In this way, the customer has the choice to assign B-Horizon, as a highly competent partner, to take over all or some of the stages in the development of their innovative microelectronic products: from the idea to the planning, controlling and continuing to the overall development. In each stage, the customer requirements are the main focus of our work activities. This allows our customers to concentrate on their own core competencies and the development of their applications. Innovation: In order to strengthen the leading position of our customers, we enable the development of innovative products with the best possible time-to-market and total cost of ownership. Customer: Our customers’ requirements are imperative to us. We offer customized services right from the beginning of the project, starting from project management and finishing with the start of production (SoP). In doing so, we are continuously optimizing our organization and our services in order to achieve maximum customer satisfaction. 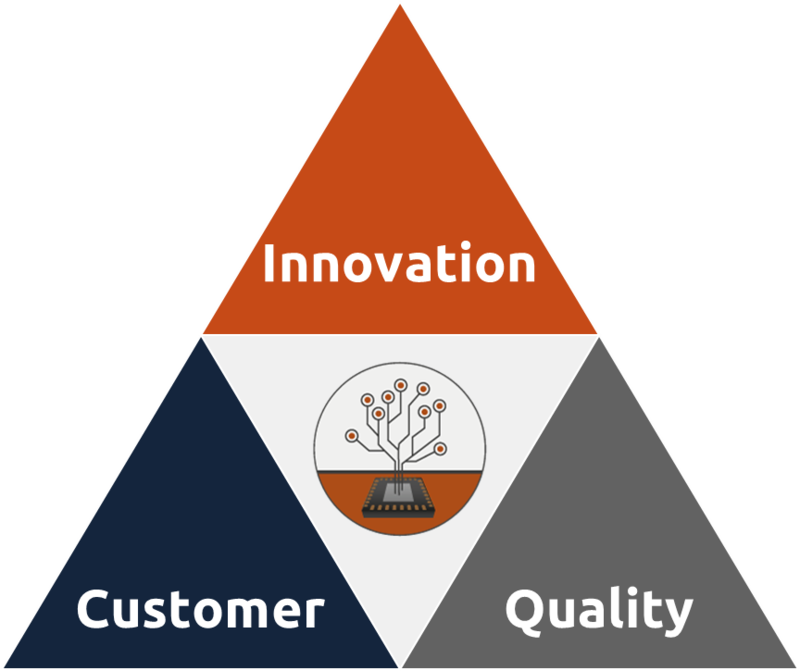 Quality: Not only our customers and innovation have top priority at B-Horizon, but maintaining outstanding service and the highest quality in both consulting and development are equally important. 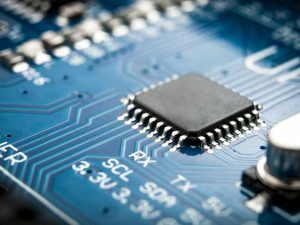 This makes up a fundamental part of our company strategy and is driven by our passion for microelectronics. 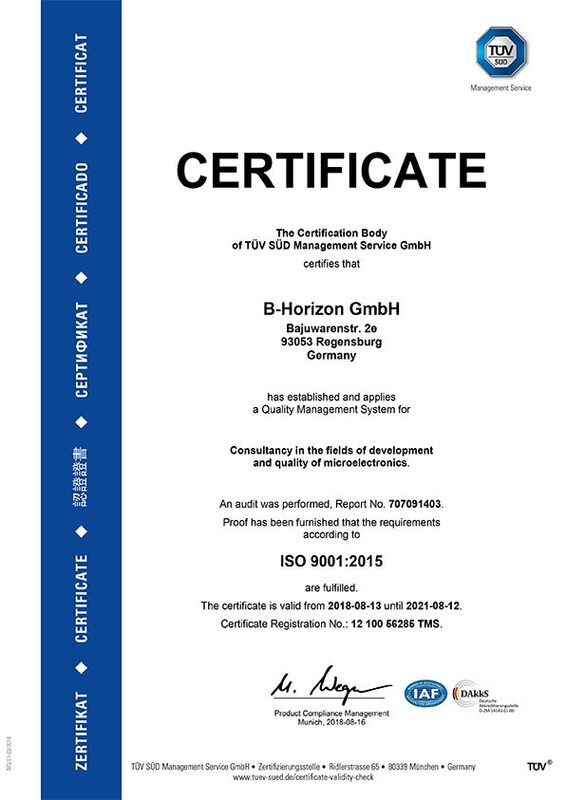 All of the employees here at B-Horizon aim to achieve the highest possible quality standards. The satisfaction of our customers is the overriding goal of our work activities. Consequently, one of the key performance indicators that our quality policy follows is customer satisfaction. Reliability, flexibility, utmost technical as well as methodical expertise, which derive from long-standing experience as well as customer orientation, distinguish our employees from the rest. They ensure the continuous planning, control, development and the monitoring of all quality and safety-relevant as well as process-optimizing project aspects. In doing so, we continue to evolve and develop. In regards to our structural processes, we are constantly changing to meet the requirements of our customers. Our quality management system is certified according to DIN EN ISO 9001:2015 standards. B-Horizon GmbH is an IC design and consultancy company. 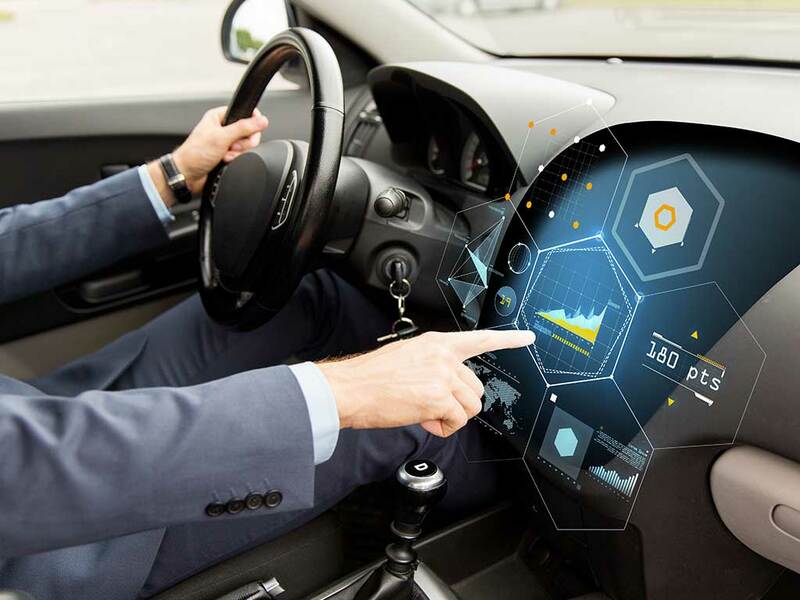 With our services we leverage the lead position of our customers in automotive, industry, consumer and IoT applications by enabling their innovative products with the best achievable time to market and total cost of ownership.